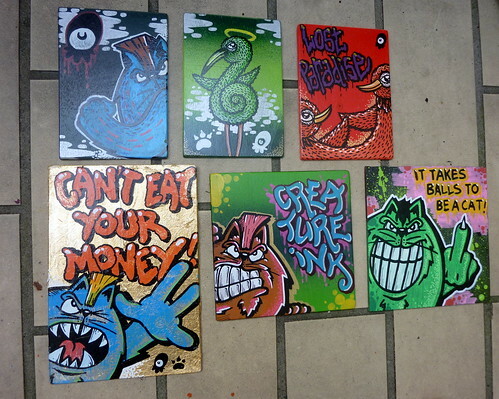 Some more new tiles, a photo by SFCEE...Creature Ink. on Flickr. The evil in you, the evil on the wall..
"i just turned my swag on"